We are committed to building a sustainable future by fostering a collaborative spirit that creates exceptional experiences, balanced relationships, and enhances a community’s built environment. For over 30 years, commitment to our Core Values has made Benchmark Construction the ideal building partner for the region’s most forward-thinking organizations. Our success comes from a steadfast commitment to the client’s vision and a culture of balance, integrity, leadership and loyalty. At Benchmark, we transform the construction experience through creation of an environment that fosters collaboration and project team engagement. With a workplace that attracts and retains the best employees in every field. We are proud of the dedication, skill, and integrity of each of our employees, and their unique contributions in building our high-performance teams. Guiding, inspiring and encouraging people to grow and succeed while striving towards a common goal. Providing clear vision and direction to support the team to be their best. Having a vested interest, unwavering faith and commitment to our company and its people. Being devoted to each other and having all allegiance to Benchmark and its core values. Commitment to our clients begins with a commitment to culture. We realize that our success starts and ends with our employees so we have built a work environment of empowerment and collaboration. Our driven and passionate team members are true masters of their trade. Through career advancement initiatives, a focus on work-life balance, and a team approach to projects, we challenge each employee to achieve their full potential. Robert Brandt, Jr. provides overall leadership for Benchmark, and develops and guides the company’s business, community and corporate relationships. 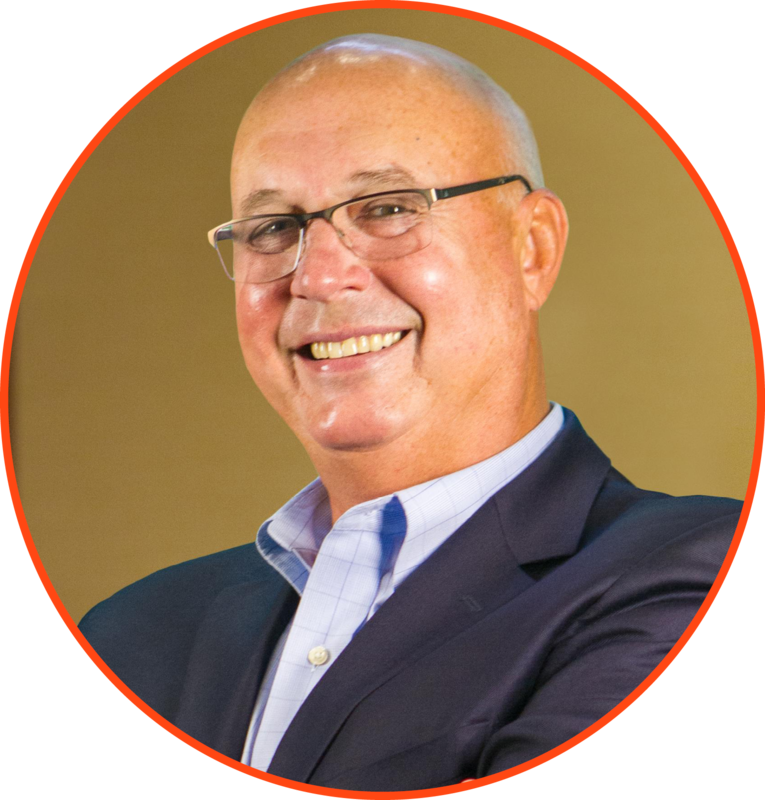 As the founder of Benchmark, Bob developed the strategic and corporate direction for the company that built Benchmark into a trusted, award-winning construction firm. Bob continues to oversee select projects as project executive. Bob traveled to Chennai, India to locate a quarry to mine granite for the Ware Center (formerly The Pennsylvania Academy of Music). The process included pulling rocks from the mines using elephants! Bob’s leadership skills were apparent early: he was student council president at Lancaster Country Day School in 1970-1971. 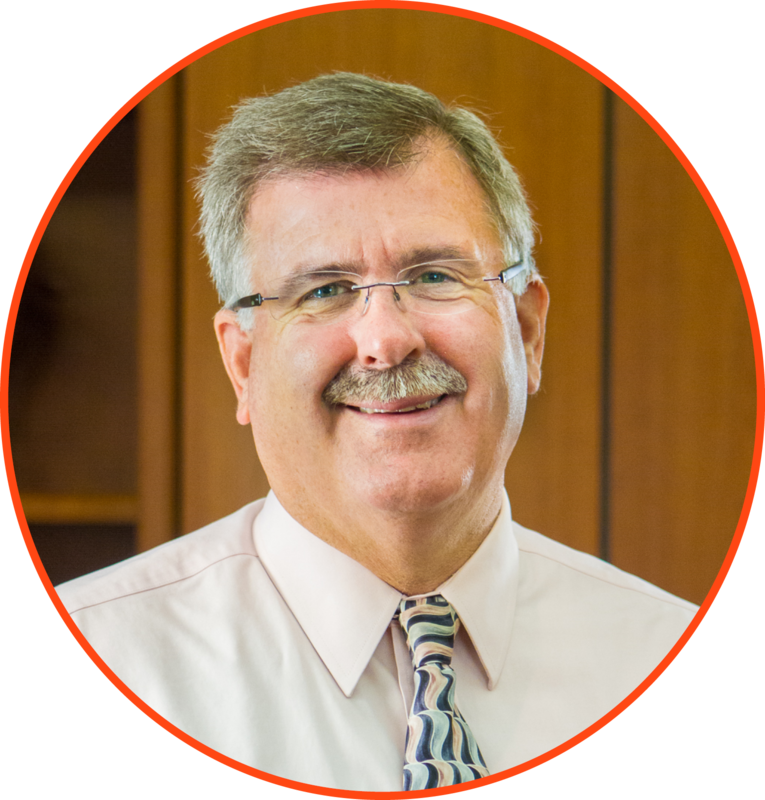 As Chief Executive Officer, Mike’s focus is on the big picture as the ultimate champion for the organization’s success. The company’s vision, strategy and direction are all driven by his leadership. Mike joined Benchmark as a carpenter in 1985, hired by the President and Founder, Robert Brandt, Jr. just a month after the company’s founding. Through many years of work, proven leadership, and dedication to Benchmark’s core values, Mike rose through the ranks of Benchmark Construction to become President from 2008-2018. One of Mike’s key achievements was working in collaboration with the executive leadership team to restructure our company to better serve the needs of our clients. 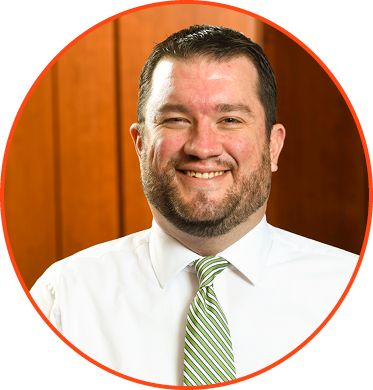 Mike was appointed to the Donegal Mutual Insurance Boards of Directors in 2010 and continues to serve. Mike was President of the Associated Builders and Contractors, Keystone Chapter in 1998. Mike taught high school industrial arts for two years prior to his hiring at Benchmark in 1985. Mike ran a half marathon at 50 and plans to run a full marathon at 60. 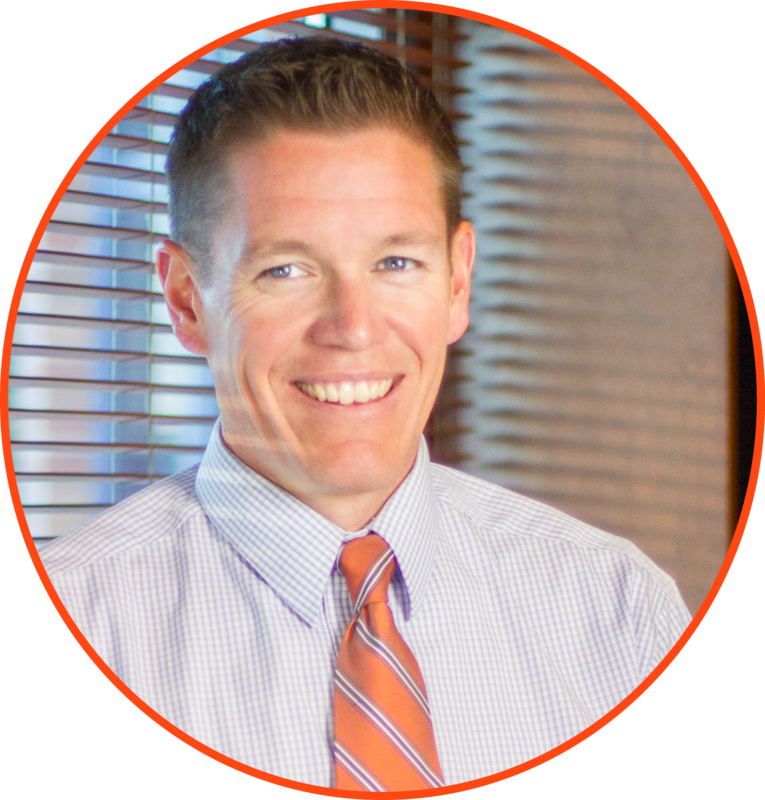 As President of Benchmark Construction, Bobby is charged with executing Benchmark’s strategic plan, overseeing day to day operations, and creating an engaging environment for employeee. Bobby is active in local community service organizations and serves on the board of Music for Everyone, a local music education non-profit. In support of the Music for Everyone “Keys for the City” summer program, Bobby can be seen rolling pianos down numerous Lancaster streets. Meeting the tight academic year timelines associated with the $100,000,000 Millersville Student Housing Expansion. Bobby enthusiastically supports Benchmark’s clients in a volunteer capacity. He is a past participant in the PA College of Health Science’s Dancing for Dreams fundraiser, was on the Hospice Labor Day Auction Committee for 10 years and serves on the Facilities Committee for Fulton Theatre and LancasterHistory.org. 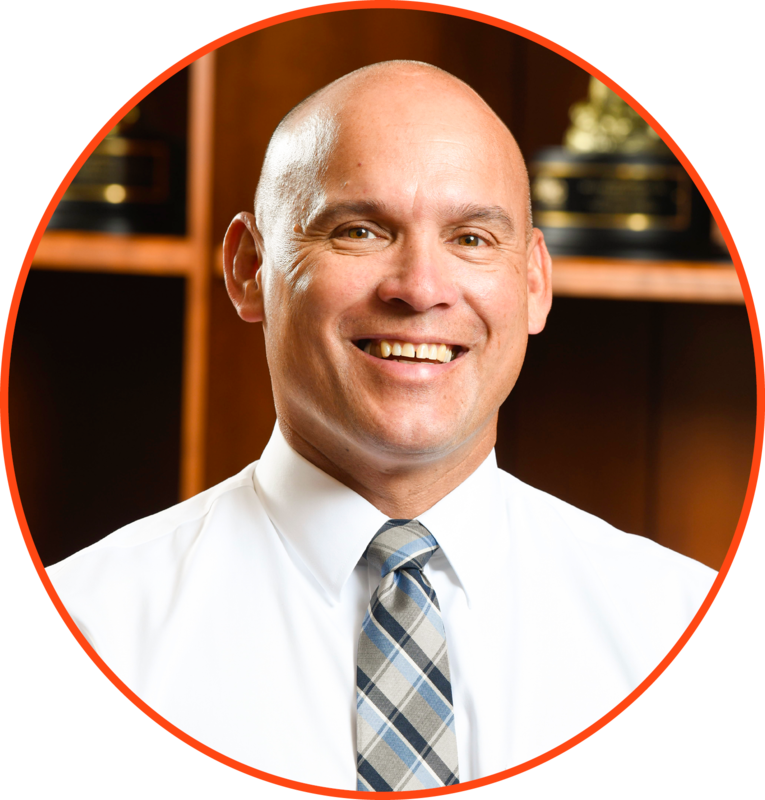 Bobby is a graduate of the Lancaster Chamber of Commerce and Industry Leadership Lancaster program. Bobby is a former professional athlete. He played on the New York Jets after four years as a letter winner at Indiana University. Mike is responsible for the evaluation of acquisitions and development opportunities. He builds robust proformas, influenced by market data and his considerable development experience. This additional service offering from Benchmark allows clients to engage with the company as early as the conceptual stage in the development process. Mike was a key member of the team that led the sale and diposition of Cabin John Shopping Center in Potomac, MD. Since 2013, Mike has acquired and developed properties in Pennsylvania, Maryland, Delaware and Washington, DC. Mike was a former quarterback during his time at the College of William and Mary and is a member of the Tribe Football Walk-on Hall of Fame. Attended The Masters and is one of the lucky few to have left the venue with a picture from the inside. 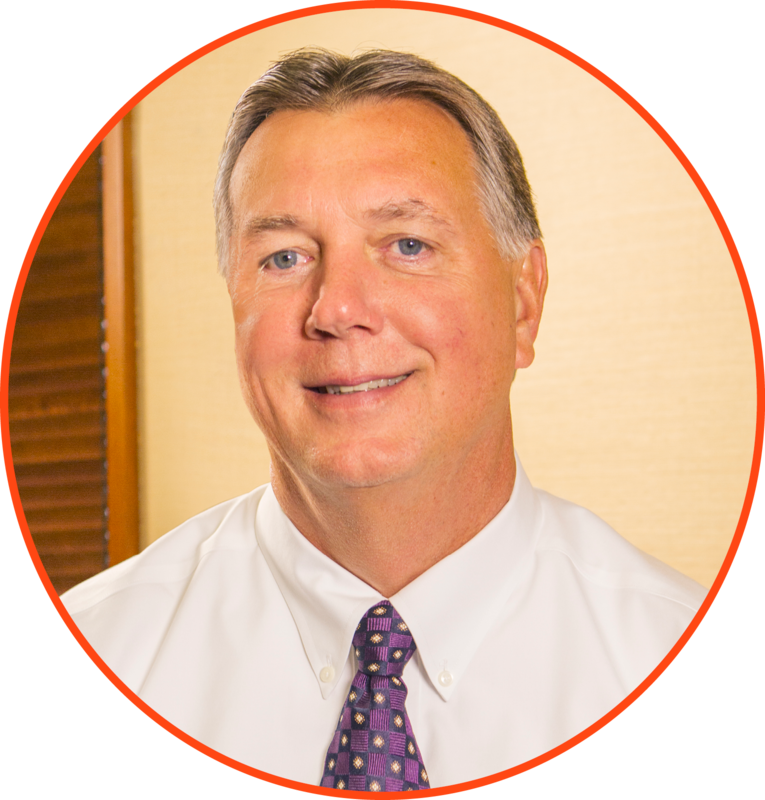 Steve is responsible for the leadership and management of the firm’s Senior Living market. As the market sector leader, Steve provides strategic leadership and champions the company’s vision and values. He is responsible for establishing and fostering client relationships, ensuring overall project success, and achieving defined market growth and profitability. 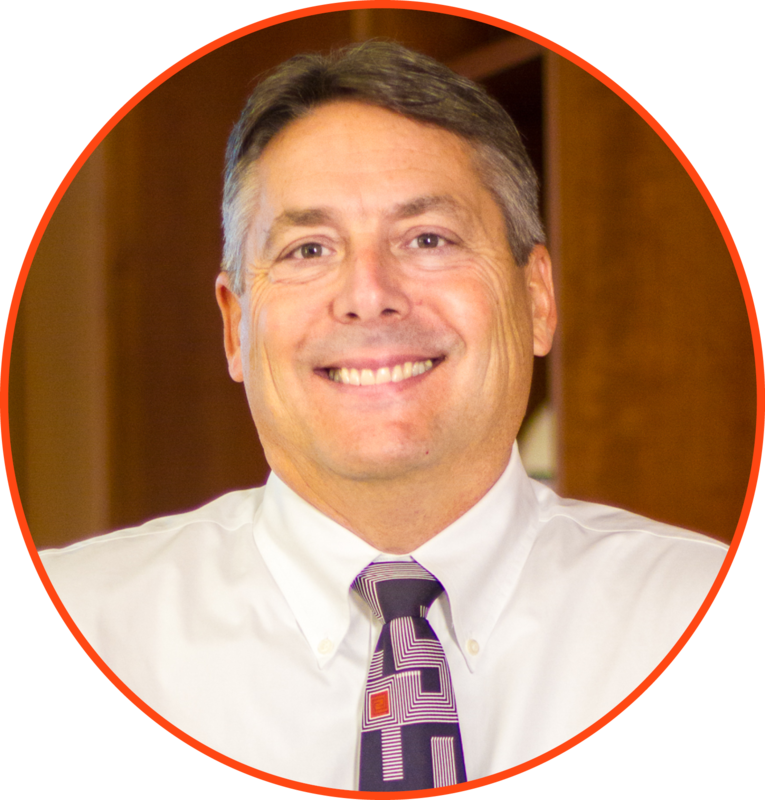 With over a decade of service at Benchmark, Steve’s leadership in senior housing projects is an invaluable client asset. His experience and accomplishments in these sectors provides clients with a trusted resource for the specialized needs of their projects. Steve grew up on the plains of the Northern Montana, and is still an avid outdoorsman. He has completed several triathlons and races. Roger is responsible for the leadership and management of the firm’s Baltimore market. As the market sector leader, Roger provides strategic leadership and champions the company’s vision and values. He is responsible for establishing and fostering client relationships, ensuring overall project success, and achieving defined market growth and profitability. Serving as the Owner Representative for the Sheppard Pratt Elkridge Campus Projects, including a new 85-Bed Behavioral Health Project and Medical Office Building. Worked on the Penn Medicine-Lancaster General Hospital Frederick Building Overbuild project. Worked on the Penn Medicine-Lancaster General Hospital Tri-Generation Plant. Retired Decorated Combat Veteran and US Army Ranger. 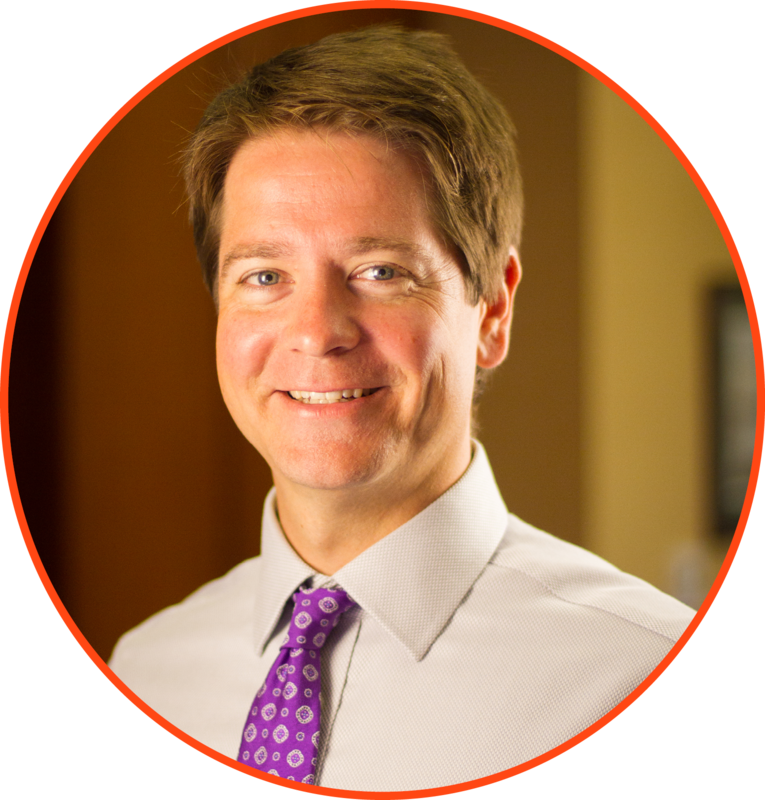 Chris is responsible for the leadership and management of the firm’s Healthcare market. As the market sector leader, Chris provides strategic leadership and champions the company’s vision and values. He is responsible for establishing and fostering client relationships, ensuring overall project success, and achieving defined market growth and profitability. Contributing to the planning and construction of the Frederick Street Patient Tower Overbuild and Tri-Generation Plant at Lancaster General Hospital. Certified Health Contractor (CHC) designation. Instrumental in growing relationship with Penn State Hershey Medical Center, a valued client and influential healthcare system in the region. LEED accredited professional under version 2.0. Chris contributed to the Pentagon renovation and rebuilding effort after 9/11. He was associated with this project for four years early in his career. Andy is responsible for the leadership and management of the firm’s Higher Education and Commercial / Specialty market. As the market sector leader, Andy provides strategic leadership and champions the company’s vision and values. He is responsible for establishing and fostering client relationships, ensuring overall project success, and achieving defined market growth and profitability. Working with a NYC-based architect on the new Dickinson College High Street Residence Hall. Currently serving on the Development Committee for the Pennsylvania College of Art & Design. Currently Chair of the Lancaster City Alliance Economic Development and Planning Executive Leadership Team. Currently an American Red Cross Central PA Board of Director. A true Lancastrian who attended Franklin & Marshall College and continues to be active in supporting the community. 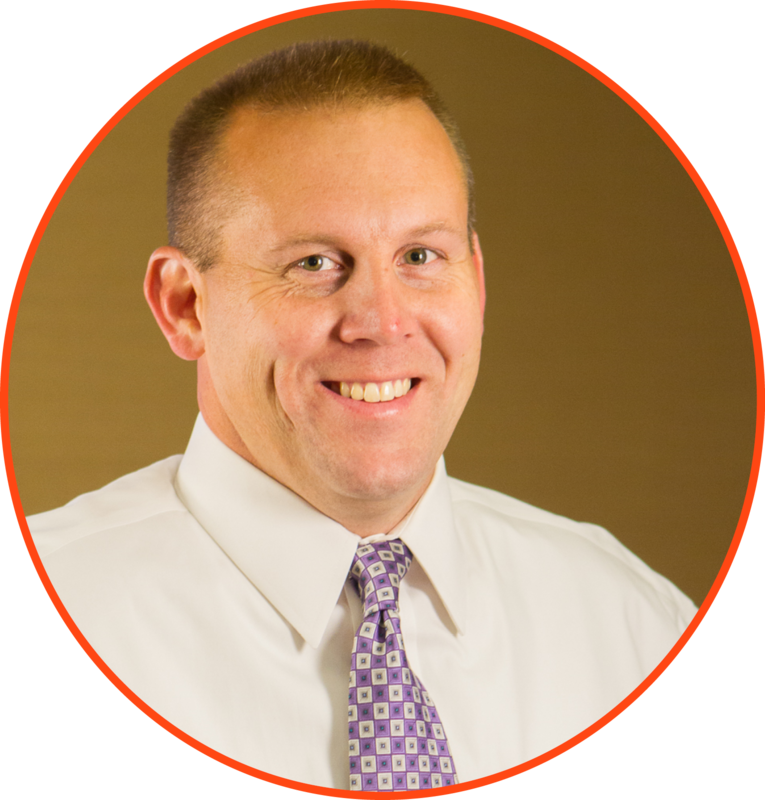 Rich is responsible for the leadership and management of the firm’s Facility Services markets. As the market sector leader, Rich provides strategic leadership and champions the company’s vision and values. He is responsible for establishing and fostering client relationships, ensuring overall project success, and achieving defined market growth and profitability. Rich continues to provide assistance to the Donegal Mutual Insurance Group in a client contact role which provides him with the opportunity to work on multiple projects in four different states. In 1978, Rich was a member of the Connecticut state high school boys soccer championship team. Rich worked on the construction of three nuclear power plants before the age of 25. 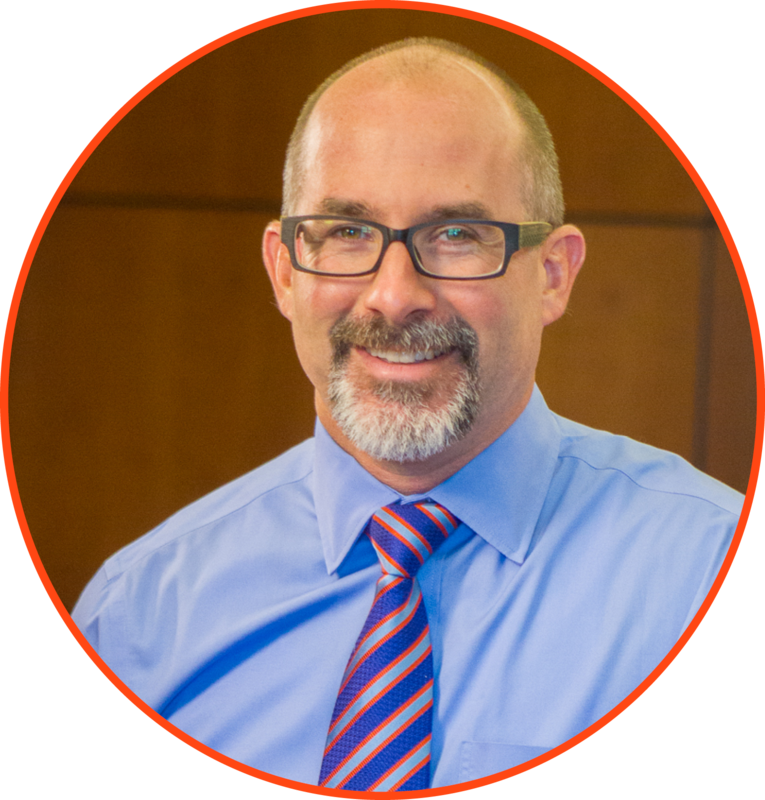 As Benchmark’s CFO, Jeff provides executive leadership for the organization’s financial well-being. His focus is on planning, implementing, and controlling finance-related activities as well as ensuring our level of staff development continues to contribute to meeting and exceeding our goals of excellent internal and external customer service. Jeff is an avid scuba diver and has been diving for 35 years. His favorite diving destination is Grand Cayman island. Jeff is a diehard fan of both the University of North Carolina basketball and Baltimore Ravens football teams. Christian’s first organizational culture change project involved designing and implementing a two-year program for a nuclear power plant in Canada that was fast-tracked to be shut down. The effects were immediate and lasting – after six months, the international regulators were so impressed that they extended the deadline. Increasingly high levels of performance resulted in bypassing the plant’s scheduled decommissioning eight years later in favor of refurbishing it for continued use. 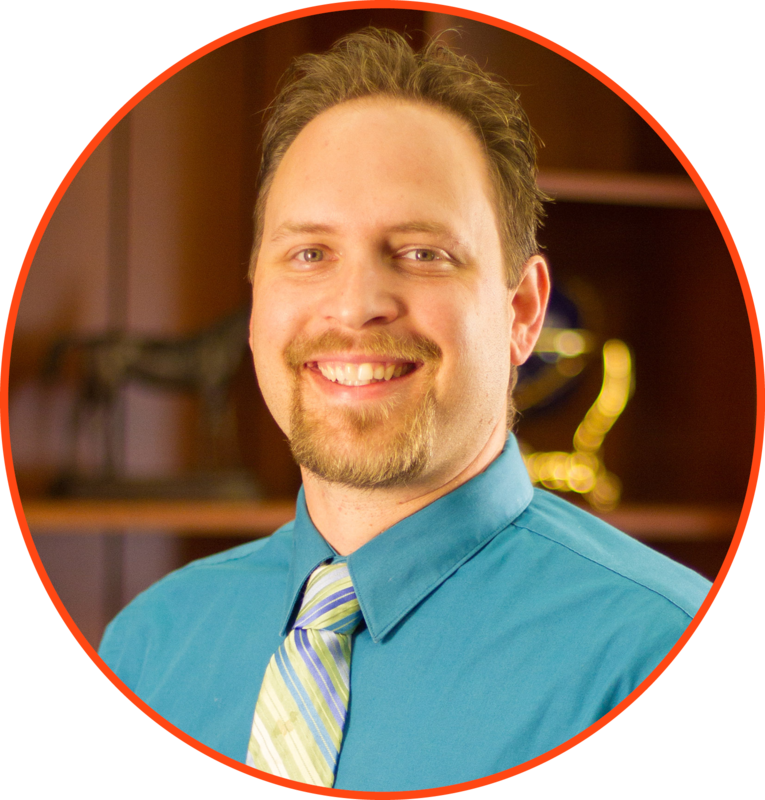 Christian is the owner and Chief Instructor at the Aikido Center of Lancaster, PA.
Matt will drive accountability for all preconstruction deliverables and services to provide best in class service, support strategic growth goals and increase employee engagement. Worked on the Master Planning and Budgeting for $250 million worth of renovations at the Wells Fargo Center in Philadelphia. 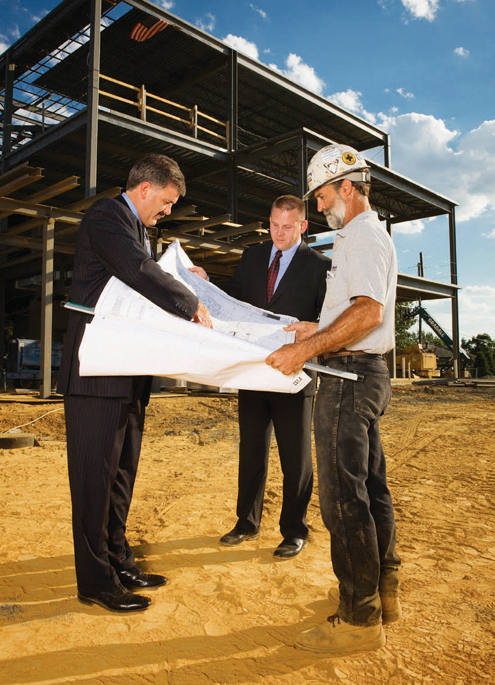 Has performed preconstruction services for over 20 Fortune 100 companies. Collects, maintains and uses antique hand tools including a 100 year old saw that’s been in his family for generations. 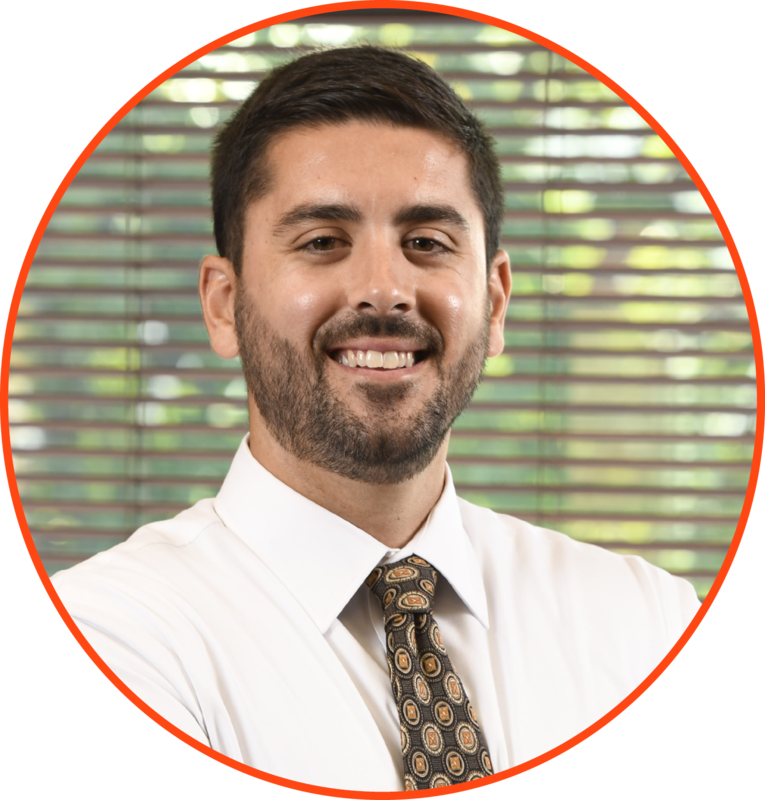 Chris is responsible for the establishment and continuous elevation of company-wide best practices, continuity of services and resource management. He is responsible for the implementation of best in industry performance practices in the key service areas of Preconstruction, Estimating and Construction. 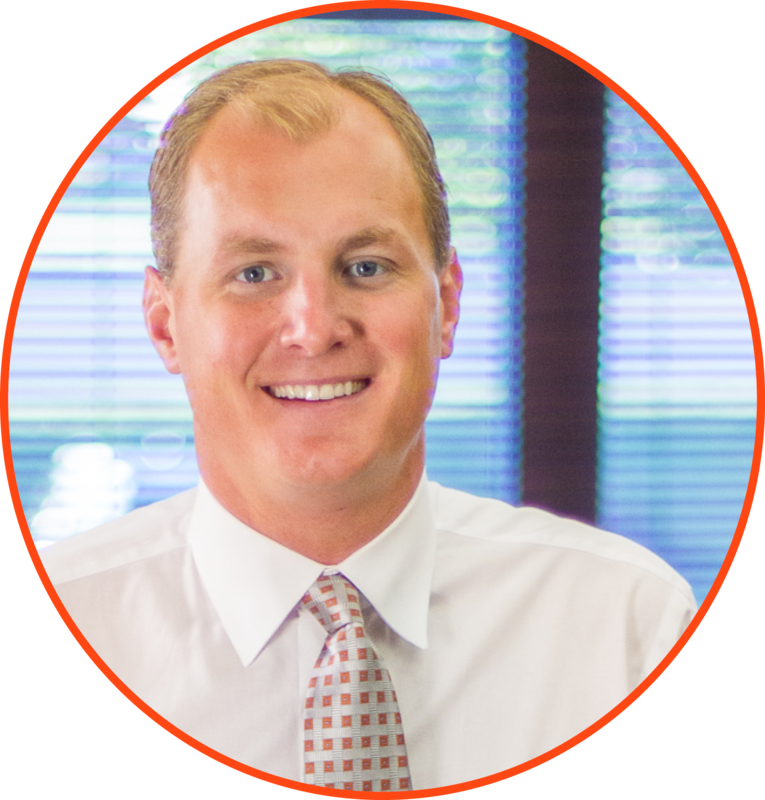 In his role, Chris has ultimate accountability for the consistent delivery of construction disciplines at or above Benchmark’s standards. Chris provides strategic leadership, supports employee development, and is a champion for the company’s vision and values. Chris’ proven leadership extends into the community, where he served on the executive board for the Lancaster Heart Walk /American Heart Association. In high school, Chris hosted a segment called the Handyman’s Corner on his school’s TV station. Chris gave “how to” tips on projects around the house and on small buildings. He continues that today, by sharing new ideas and making sure Benchmark is committed to best industry practices. Our impact is felt beyond the buildings we build. Through the investment of our time and resources, we are committed to building a better community. With this as our focus, we seek out mission-driven partners, and use our resources to support their growth. By participating on advisory boards for universities, not-for-profits, and government agencies, and by serving as coaches, mentors, and volunteers, our employees share their skills to better our community. 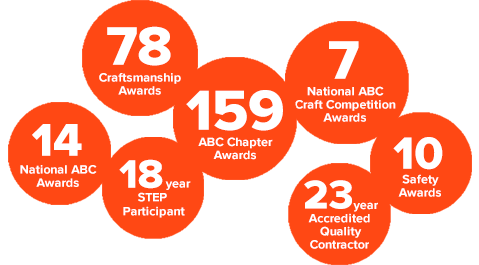 Associated Builders and Contractors (ABC) is the premier construction organization that recognizes excellence in contractors and construction projects. Awards presented at the local and national levels are given for exceptional design, craftsmanship, safety and owner satisfaction. It’s those ABC contractors who set the bar for the construction industry. We know what it takes to flawlessly execute complex projects. Having the right tools and the right people ensures superior results. Benchmark takes pride in its work and is driven to seek out ways to add value for clients while in the field.